Clear plastic sheets pre cut on one side. 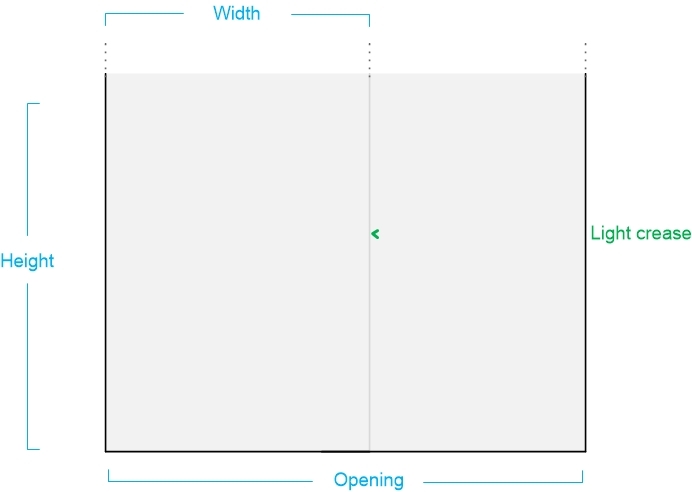 Simply open the poly tubing wide to form a single sheet. The clear plastic sheets roll opens to 2 meters wide. Clear plastic sheets manufactured from low density polythene and widely used as protection from dust, dirt and moisture. 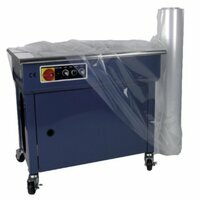 Buy quality covers for heat sealers. Very thick 500g poly sheets for heavy duty use. Clear plastic sheets is widely used in many outdoor tasks for example in building work, plant protection, cold frames, ground work, greenhouses etc. 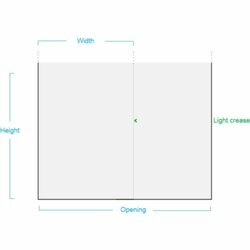 Please refer to the film thickness guide for further information on clear plastic sheets film thickness. Clear plastic sheets are widely used to protect the top of pallets from dirt and moisture. Clear plastic sheets is ideal for wrapping goods in storage or transit and for protecting furniture and floors when decorating. Clear plastic sheets are ideal for covering large items such as furniture and flooring. Size specification: The first measurement gives the width of the clear plastic sheets once fully opened.